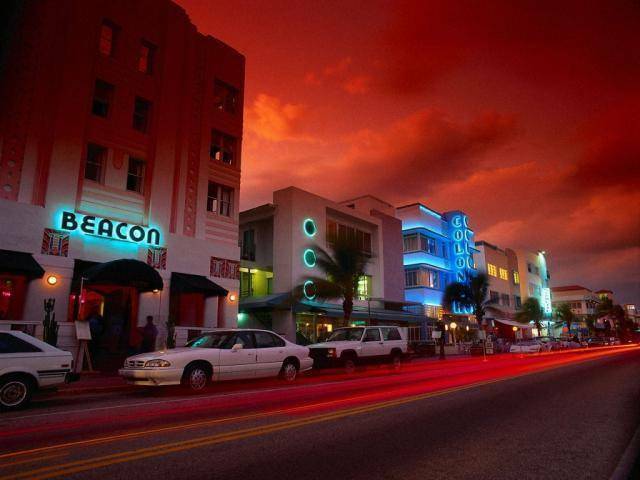 The best hostel in South Beach! Welcome to where your holiday experience is our top priority. You did not come across the country nor across the world to be disappointed. So why risk staying anywhere else. Only at The Miami Hostel, l will you get free breakfast when you wake up from your night out at the hottest clubs in South Beach. We have free lunch in case your night out was too hot and couldn't quite make it to breakfast. And we all know that a full day of tours to the everglades, shopping, or soaking up the sun at the beach can drain your energy. We also have $1. 00 dinner when you come back from your fun filled day. Keep in touch with your friends back home with our free internet kiosks or on the free wifi network. And we recently updated our wireless network to reach all of the rooms in the hostel! 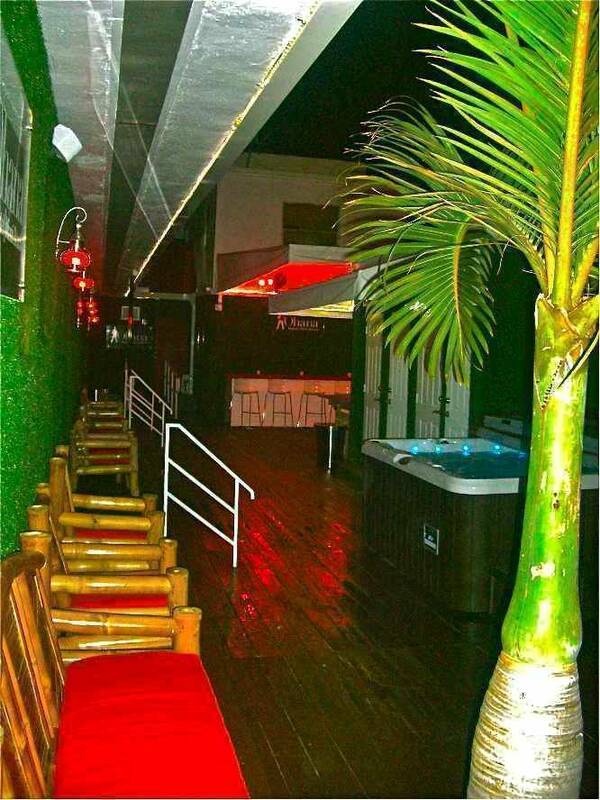 You hang out in the jacuzzi or after you have had a few drinks, sing along with your friends on Karaoke Nights. You know, there is a fully stocked liquor store connected to the hostel with almost anything you need for partying. We have poker nights, movie nights, a pool table, ping pong, book a tour, ride a limo, free bicycle rental, vending machines. ITS THE ONLY ONE I HAVE EVER SEEN! 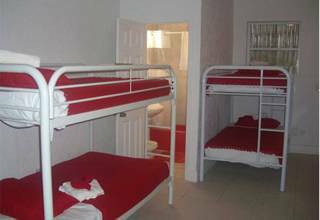 Welcome to The Miami Hostel, where your holiday experience is our top priority. Only at The Miami Hostel, will you get free breakfast when you wake up from your night out at the hottest clubs in South Beach. We also have$1. 00 dinner when you come back from your fun filled day. Keep in touch with your friends back home with our free internet kiosks or on the free wifi network. FREE Events, parties, activities, and more! 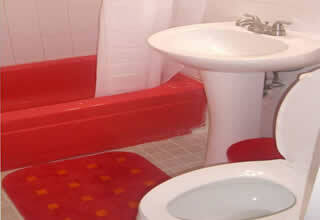 Our 14 spacious rooms are available in 6-8-10-12 Bed occupancies (Mixed Dorms & Female Only Dorms). All DORM ROOMS and PRIVATE ROOMS, Include, Lockers, en-suite (private) bathroom, Shower/Bath, Hair dryer, Makeup mirror, power outlets, Free Wi-Fi, central air conditioning, and have secure key card access. NOTE:13% TAX NOT INCLUDED, Prices are subject to change without any notice, In order to cancel your reservation we must be notified 72 Hours before arrival VIA EMAIL ONLY, in order to avoid being charged for your stay. Once checked in, no credit card or cash refund. Bagel, cream cheese, grape jelly, coffee , milk and tea. 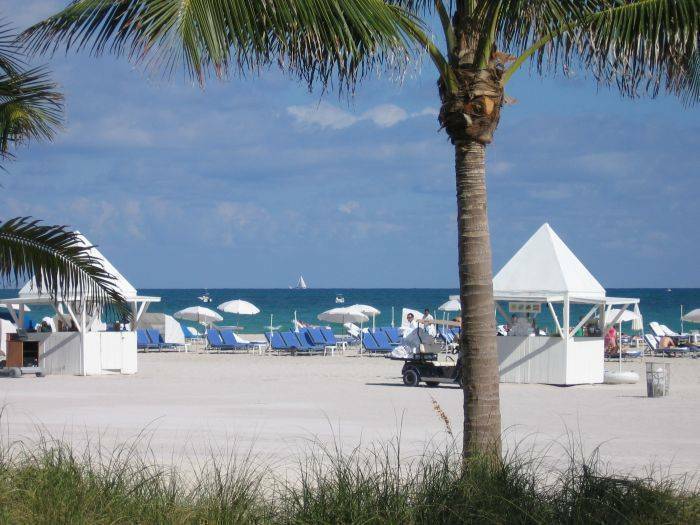 We are just 10 miles from Miami International Airport. Note: enter through the white gate on Alton Road, next to 'MB liquor store' between 8th and 9th street.